Into Spy Dog? JJ the rescue hound has a nose for trouble. Oops: smells like he’s found some! JJ Tully, a former search-and-rescue dog, is meant to be retired. But when a stuck-up pooch moves in next door, his old instincts are awoken. 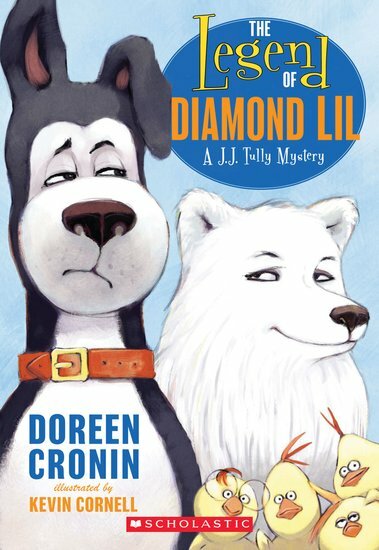 Something isn’t right about Diamond Lil, in spite of her shiny fur and snooty ways. What’s more, ever since she arrived, things have been going strangely wrong… Love dogs and mysteries? Then grab this quirky whodunnit, packed with laughs and clues to make your tail wag.